Disclosure: Affiliate links are used on this site and may be used in this post. Please refer to our disclosure statement for more information. Like any system you have to tweak it to work for you. 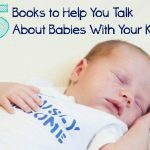 A few years ago I found The Workbox System by Sue Patrick and I fell in love. We gave it our all and I found a couple things that didn’t work so great for us. We kept the concept and changed a few ideas about it to truly make it our own. Each of our kids have their own set of bins. We went with the Ikea Trofast System because of their sturdy bins. 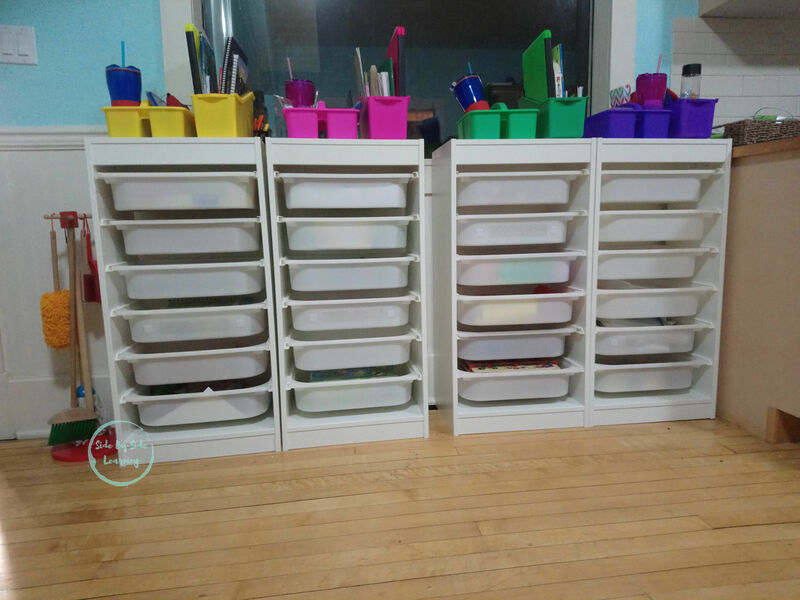 My kids are just starting elementary and I needed bins that can hold everything that we need and also take a beating from my kids because we literally use them for everything! Here’s what we have in our Workboxes right now for each age group! My oldest (Bee) is six and has six bins for all of his lessons. Most of them stay the same but his interest lead and creative bins change regularly. 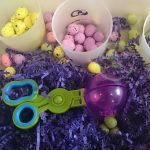 He doesn’t have his own sensory bins anymore but often joins the younger kids with their sensory based activities. My four year old (Sweets) has only two bins of lessons that she is required to do daily (well nearly). The other bins are filled with things that she enjoys and activities that she can do when she is looking for something to do. Toddler life is about exploring. My toddler (Tiger) is two and his bins change regularly because these are what I use to entertain him while I am doing lessons with the older kids. He loves to sit at the table with us so having activities that he can do with us is very important to him. I am not so good at using these bins at the moment. My baby(Roo) is just over one year old so she is often napping while we are working. That isn’t always the case so I have items on hand for when I need to occupy her. Roo uses her bins mostly while I am cooking or am working on a project. She loves to be with me always but I can’t hold, or wear her constantly. I set her in her highchair or exersaucer with an activity then she can play and explore while I am close. Its a balance that works for us. Currently I use a bin or two to help me stay organized and it works great. She doesn’t need all the bins yet and I need all the help I can get with organizing.